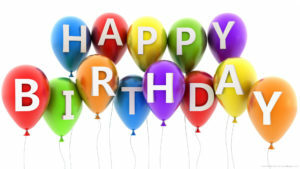 Happy Birthday to our centre owner! We hope you have a lovely day today. Happy Birthday to our educator Emma for tomorrow. Educators will be in free dress to celebrate. Good Friday – Public Holiday – The centre is closed. Wear a red poppy or red attire to day care today. 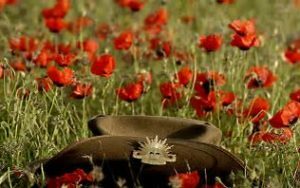 Anzac Day public holiday. The centre is closed today. Happy Birthday to our educator Lauren for tomorrow. E ducators will be in free dress to celebrate.